If you have multiple display situations that you need to tackle this variety riser set is the perfect solution. 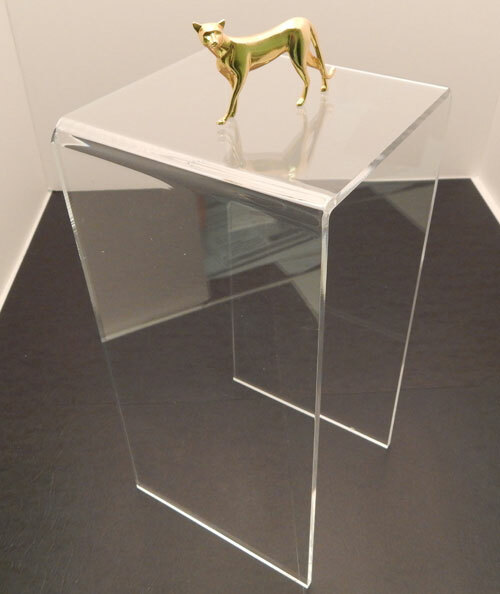 With several different sizes included you will have the means to create the displays the way you need them. 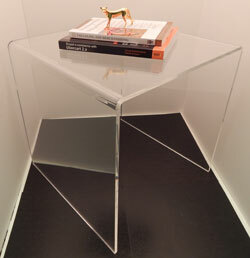 The clear acrylic construction blends well with any space. 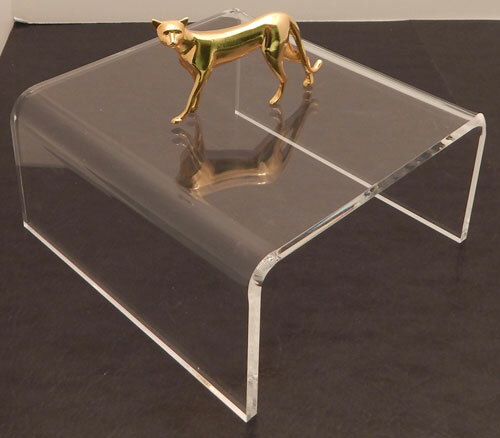 These acrylic variety risers are constructed of high quality materials to ensure durability and stability.